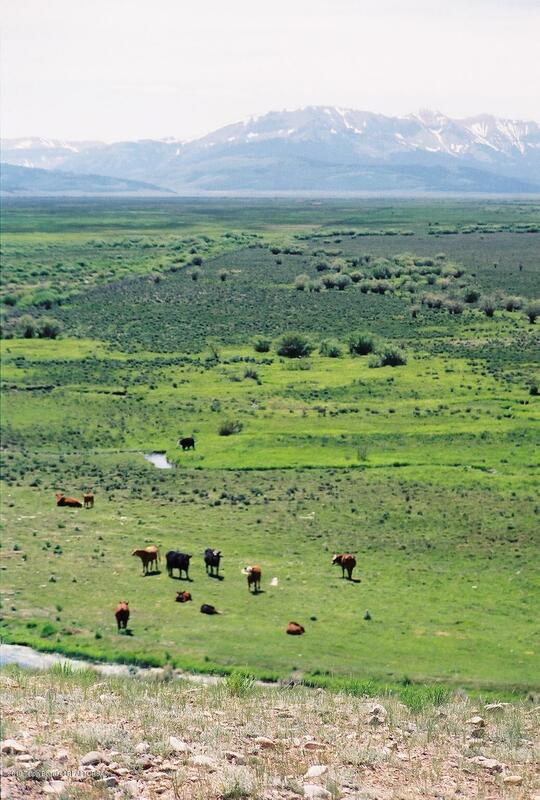 Cottonwood Place, a stunning 360 acres of income producing ranch land, located appx 23 miles SW of Daniel, Wyoming. Currently leased on a yearly basis supporting appx 150+ cow-calf pairs. An elevated bench, on the south end of the property, would provide an awesome building site location with tremendous mountain views of three mountain ranges - Wyoming, Wind River, and Gros Ventre. You'd also be overlooking the bulk of your ranch to the north. This building site is only a short distance from a Sublette County maintained road. Killpecker Creek dissects the property, along with irrigation, providing ample grass production - beautiful green pastures in the summer. There are also small trout in Killpecker Creek as well. (See supplement for more information. )Hunting, fishing, ranching, you'll have it all. Antelope and deer can be seen on the property as well as the occasional moose or elk. State land borders this property to the south, with BLM land adjoining the State land further south. You can actually travel on government / public land, State and BLM, all the way to the US Forest Service boundary, appx 12 miles to the SW. This property has been in the same family for generations. This area is rich in local and Wyoming history. 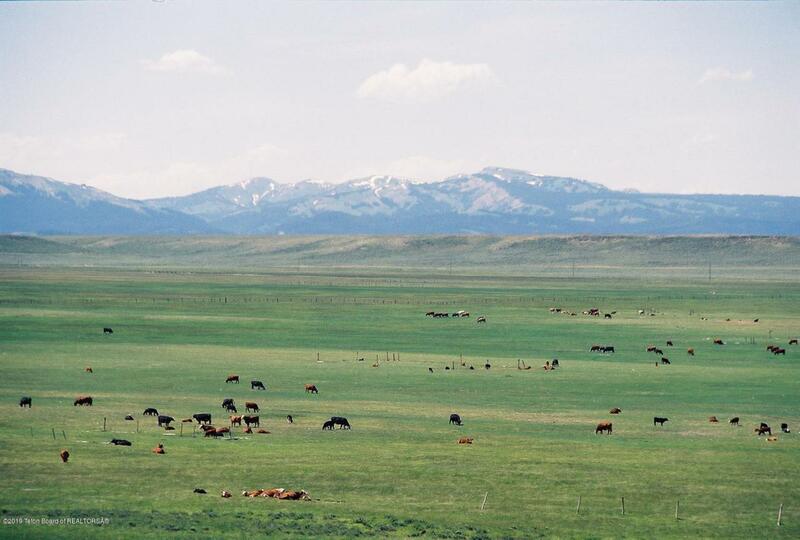 This ranch is located in an area that has been described as the "Serengeti of Wyoming". It is completely fenced and ready for you to build your dream ranch home, or recreational property, and enjoy infinite outdoor activities, or ranch it with your own cattle, or more. Maybe you could even set it up as "off the grid" with your own solar or wind power. Make plans to come take a look soon. We think you'll love what you see! Note: Carrying Capacity, Irrigated Acres, and Pasture Acres, are estimated. Listing provided courtesy of James Thomas of High Mountain Real Estate.